(Where did Tuesday go? I completely lost that day somewhere in the mix!) Well, anyway, onward! Today I’m going to tell you a special tale about one of my favorite crafting websites. I’m getting really good at that: procrastiknitting. Because I know I should work on one project, I find myself inevitably drawn to another. Hence the golf club covers, alpaca scarflette, arm warmers, and pompom hat. 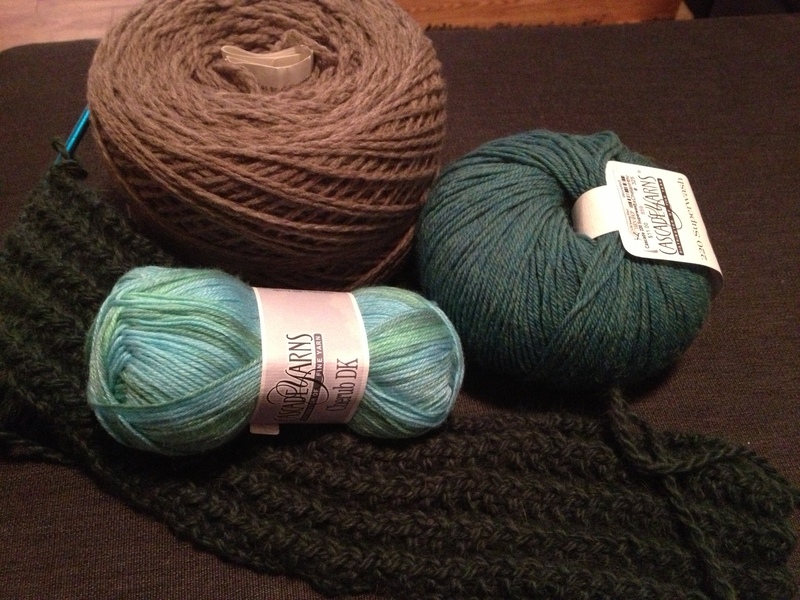 Oh, and the new projects: a scarf and a cowl! 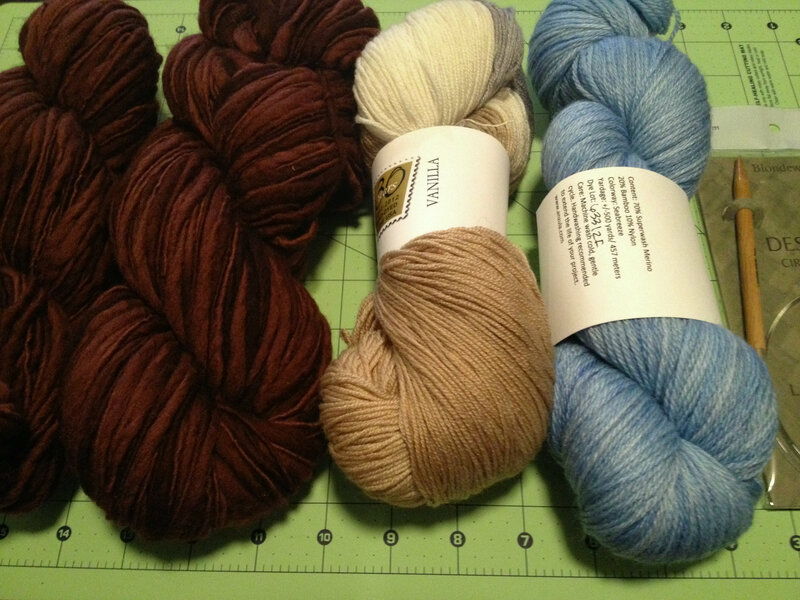 For the record, these were purchased before the “Buy less yarn” goal last week. These are what inspired that goal, which I failed at miserably that very weekend. 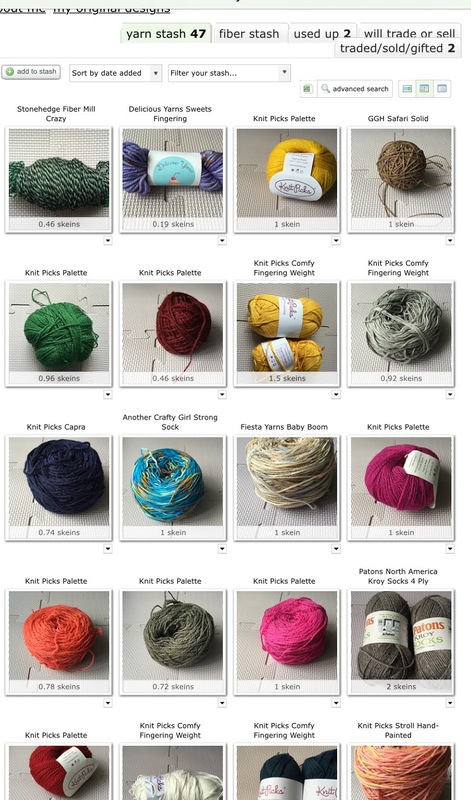 *Deep breath* My name is Ana, and it has been 4 days since I last bought yarn. Thank you. Remember number 4 on Friday’s list? 4. 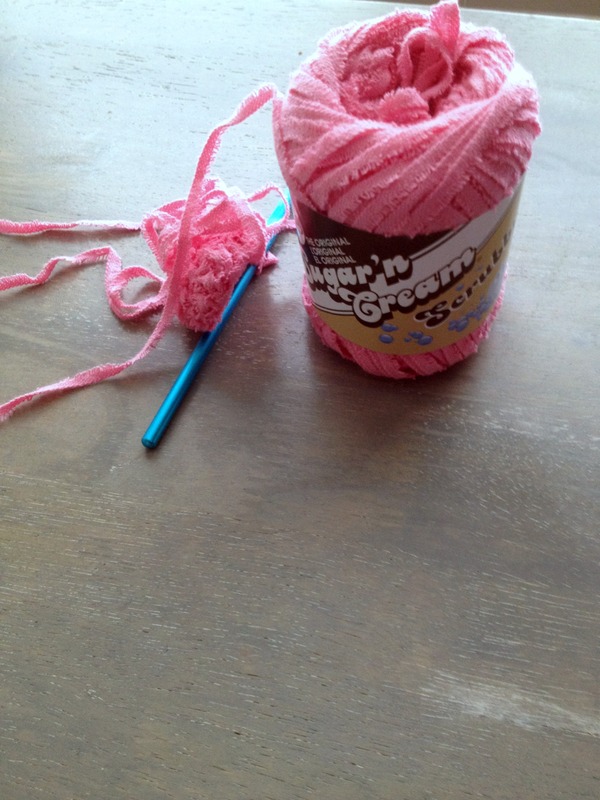 Try not to buy anymore yarn. The pink is a bit lighter than this. Photographing in the evening seems to have changed the way the colour shows up. Last night I decided a good small project between Chadwick and the shawl would be to knit up a swatch with the Sugar ‘n Cream Scrubby yarn. 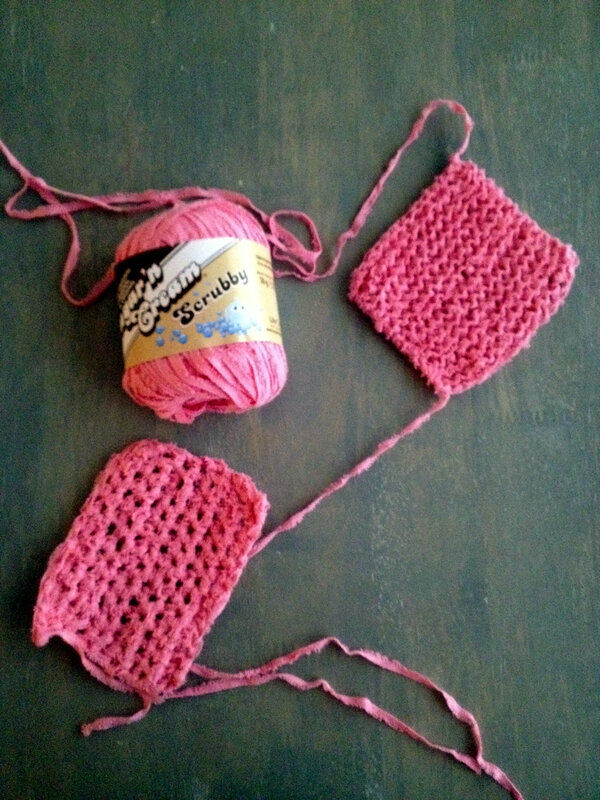 I’ve been kind of envisioning a cotton and scrubby washcloth that could be given as part of a baby present, so I figured now was as good a time as any to try this stuff out. I’ll note, real quickly before I start writing too much, that I am in no way affiliated with the Bernat brand. 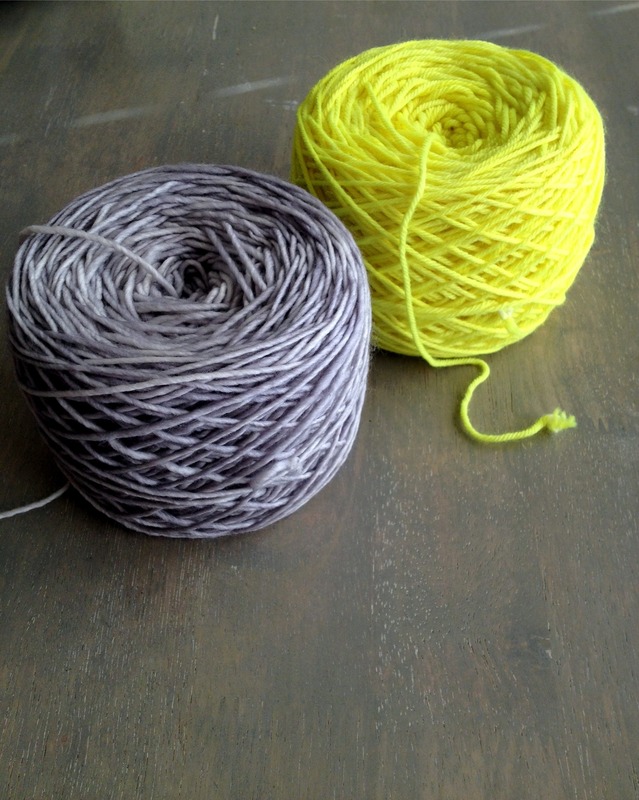 I bought the yarn for $3.99 (and tax) at Michaels. 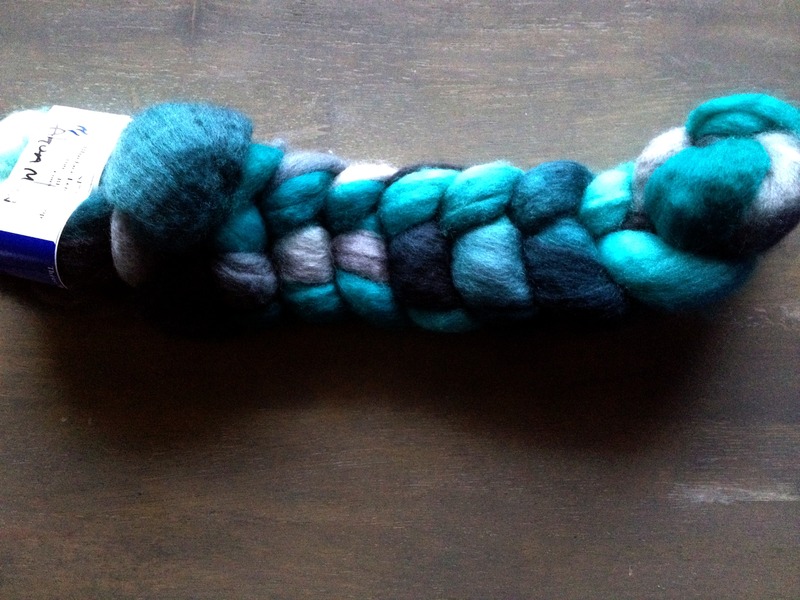 When I saw this roving on Three Waters Farm’s Etsy shop, I thought, I’d really like this. So, I favorited it. Easy. Well, every time after that when I would see it, I wanted it more and more. I can’t tell you how beautiful it looked! It was just, oh my. I was in want really bad. During a recent trip to Michaels to pick up magnetic paper and neon-colored paints, I came across this interesting yarn. It’s called Sugar n Cream Scrubby. It has these soft ridges along the edges but is still pretty soft. Has anyone used this before? This weekend was so much fun. My husband and I made the hour and a half/two hour drive up to Grapevine for the DFW Fiber Fest. I’ve never been to one of these things, so I had no idea what I was in for.